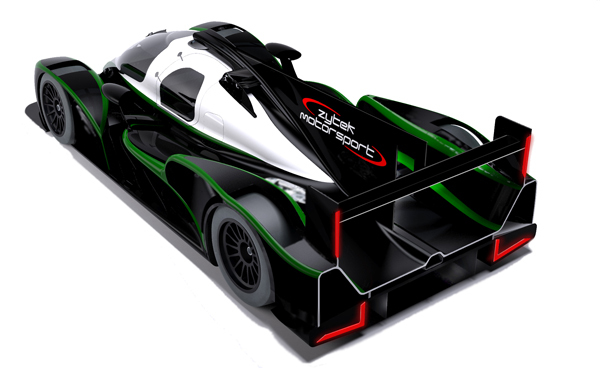 Zytek’s long lived current ‘Spyder’ LMP design continues to add to a proud history for the cars including pole position and first and second in class at the Le Mans 24 Hours race, along with numerous pole positions (2 out 2 this year alone) and race wins in European Le Mans Series (ELMS) and World Endurance Championship (WEC), winning the LMP2 Le Mans Series and ELMS, all using chassis, engines and electronics developed and manufactured by Zytek. 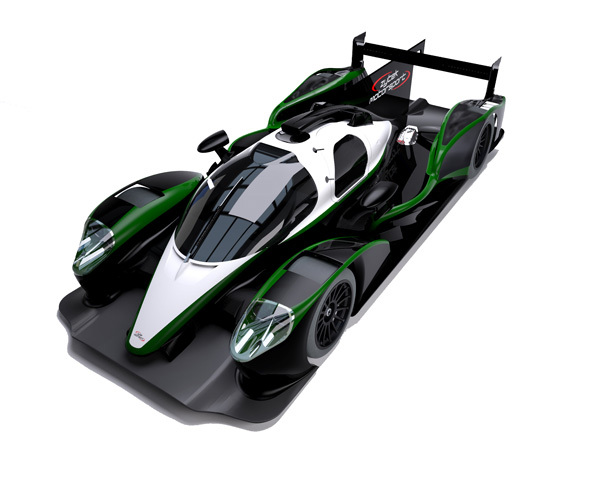 Zytek has the facilities to design, develop and manufacture every aspect of a Le Mans Prototype programme. 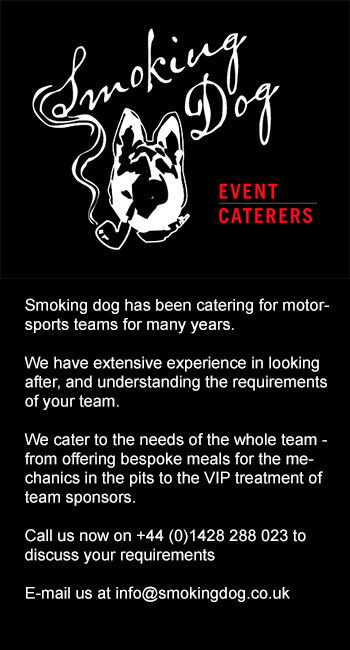 Be it chassis, aerodynamics, engines or electronics and every aspect of that capability will be required for their new Coupe design, the initial design phase for which is well under way and on schedule to have a car testing by the later part of 2015, ready for racing in 2016. The new car is designed to accept a range of different engines with a monocoque that is LMP1 compliant. Company founder and Chairman Bill Gibson said “The level of interest in the Zytek chassis has been tremendous of late, due to its continued on track success, its driveability and renowned safety record.